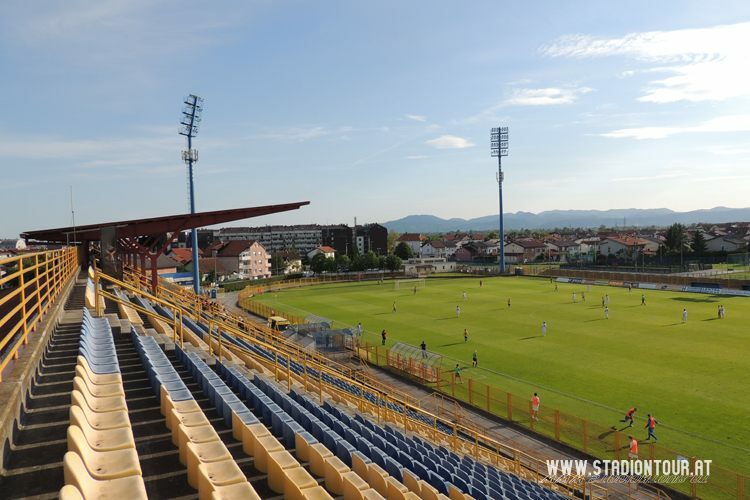 First football field in this area of Zaprešić was created in 1962. 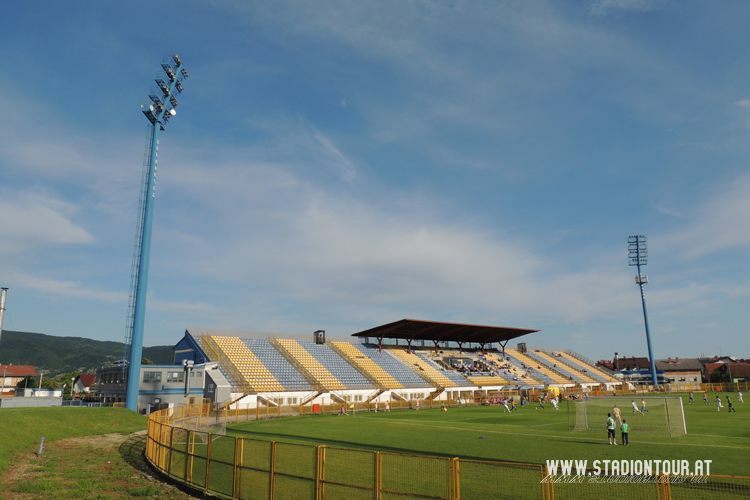 With support of local industrial plant, football began to grow until it reached professional level. 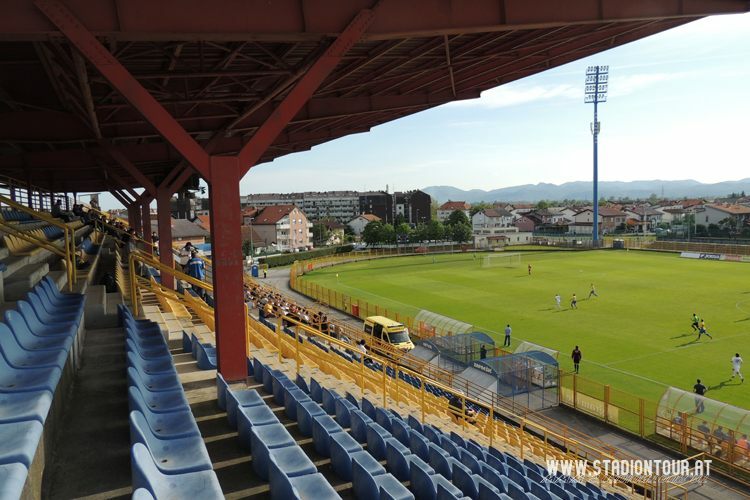 NK Jugokeramika, named after the company, commissioned the design of a new stadium in the same spot in 1984. 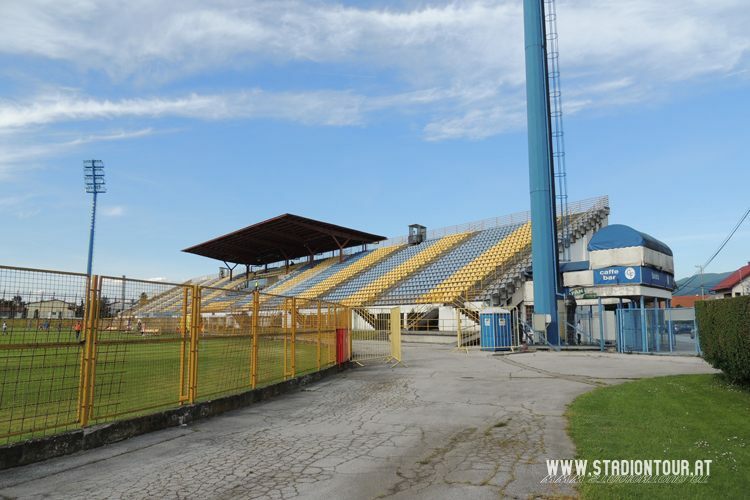 Finally with grandstands, the stadium was opened in 1987. 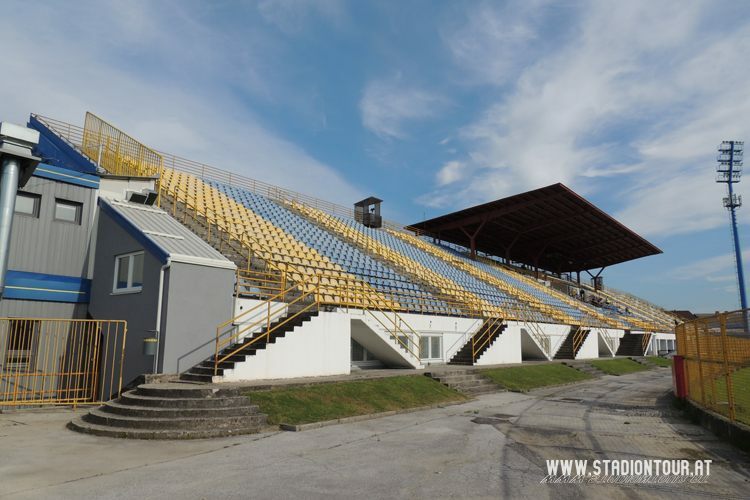 The tall main stand in the east and small western one had a field and running track between them. 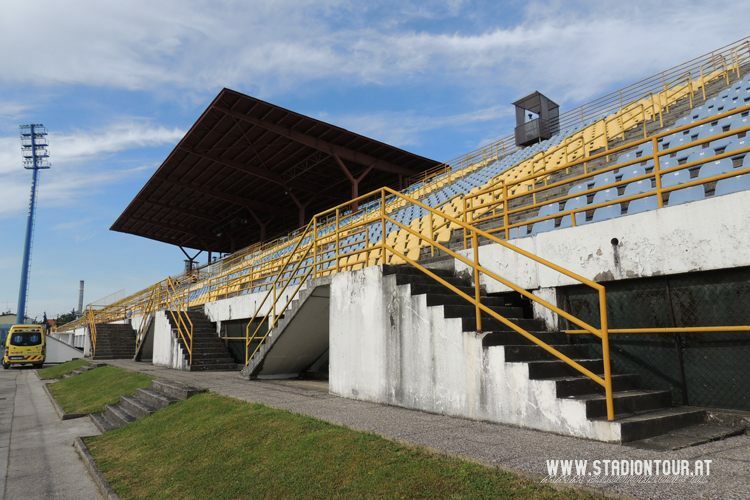 The entirety was built just in time for the 1987 Universiade organized by Zagreb. 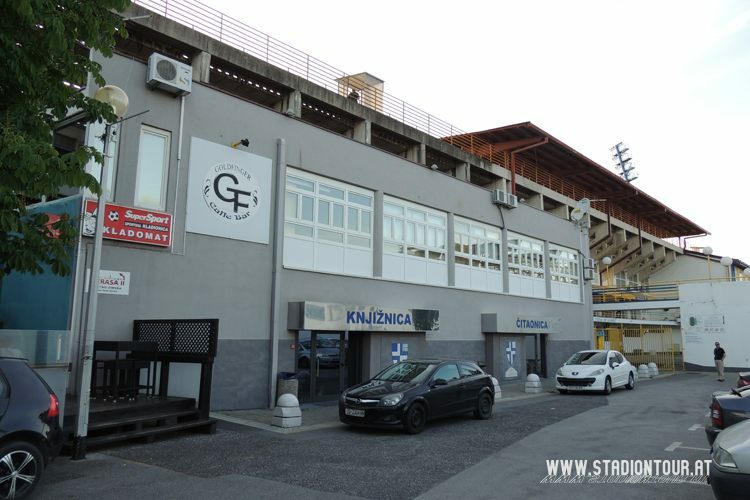 From Zagreb, aside from the sportsmen, came one important piece of the stadium: the roof over part of the east stand. 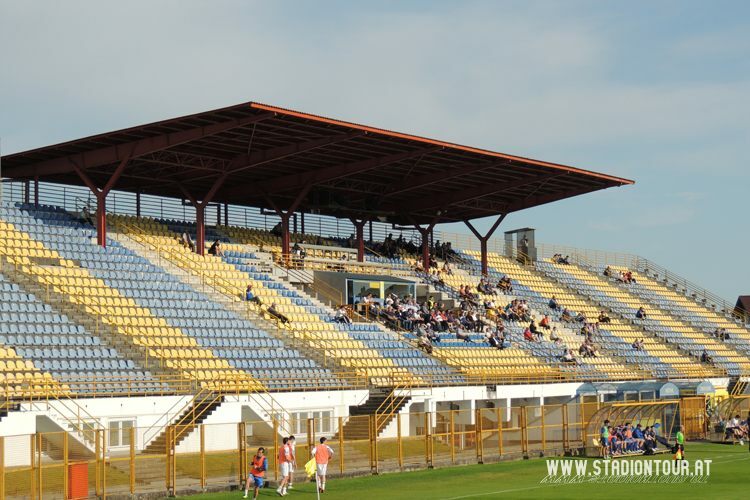 It had previously been sheltering fans at the famous Maksimir. 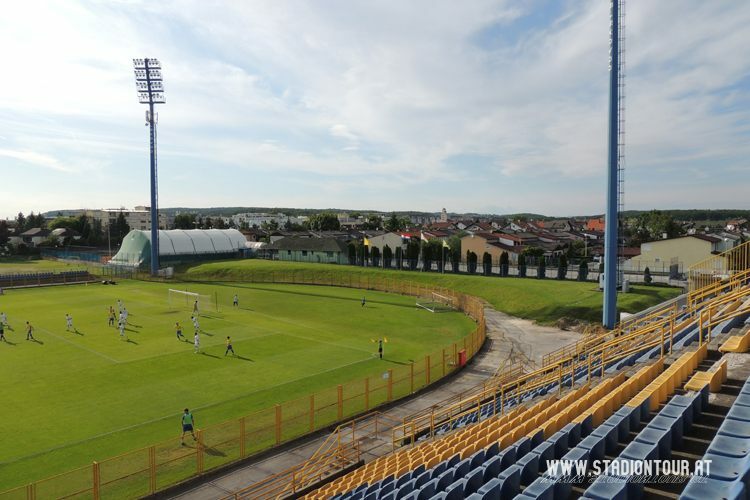 In the next four years an indoor hall was built directly behind the east stand. 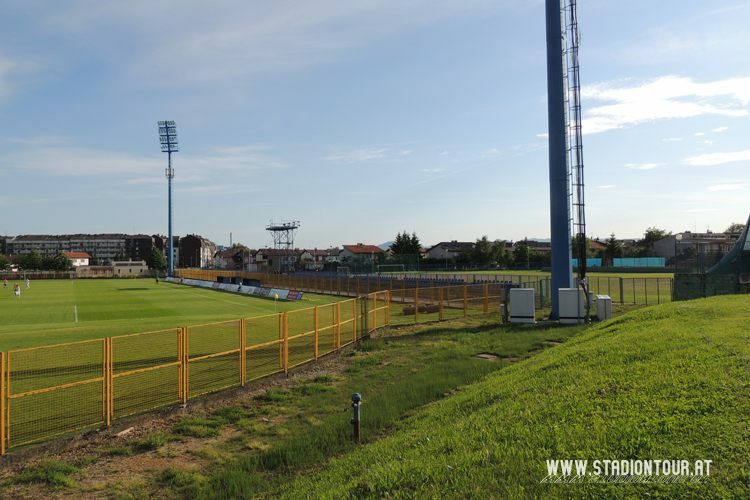 Once the team, now named Inter, managed to win 2nd place in Croatia in 2005, work on floodlighting began.